Cool FD laces a Spanish flavored banger for Mitch L. Hennessy’s latest single, Tres Gigantes. 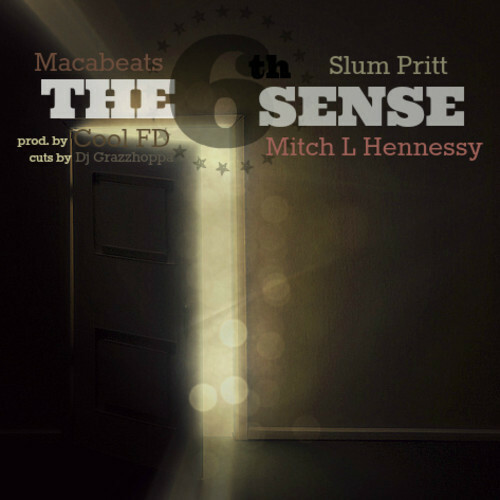 The song features King Of Spade and Jamil Honesty each delivering an assortment of dope rhymes alongside Hennessy. There is no shortage of talent on this track.